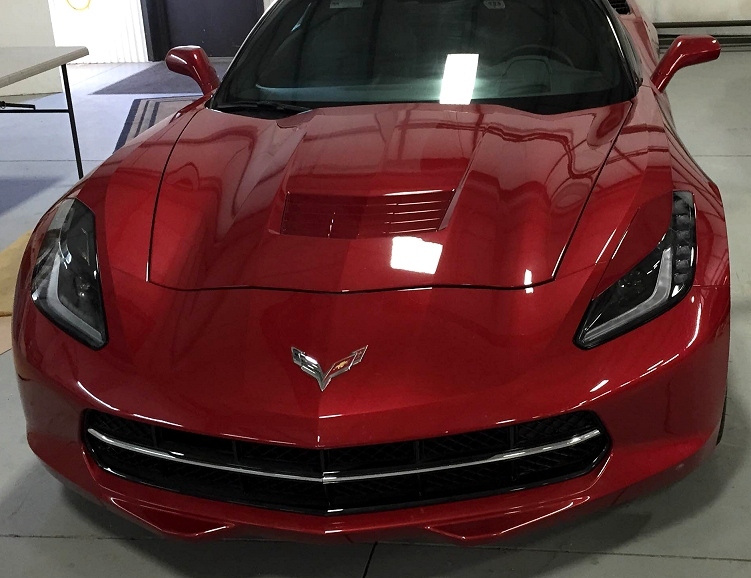 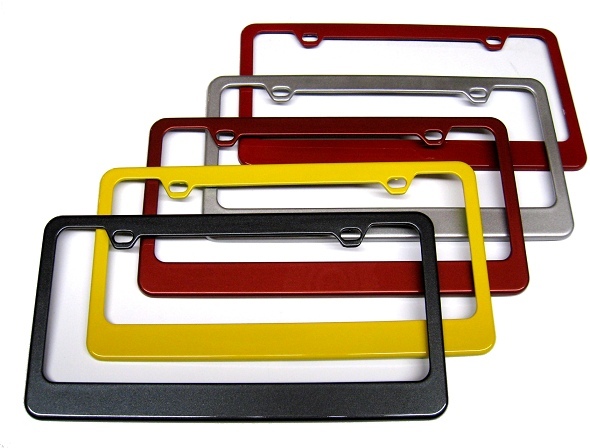 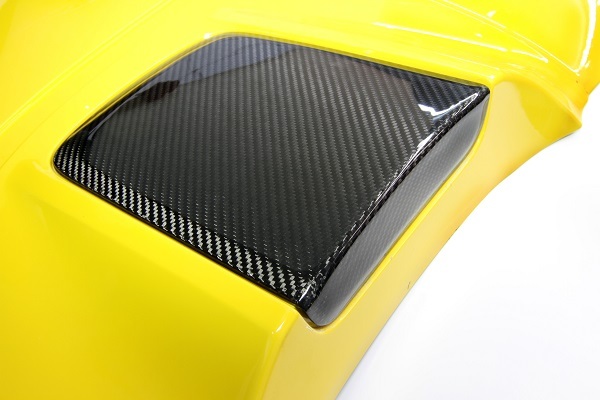 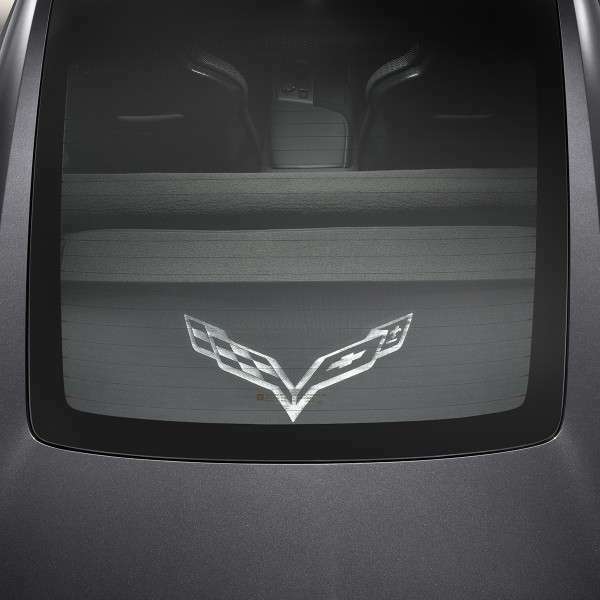 These carbon fiber tonneau cover inserts add a premium, high tech accent for the C7 Corvette Stingray convertible. 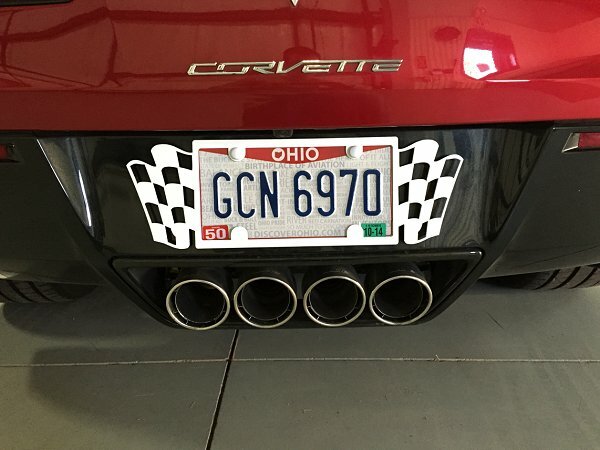 They fit the stingray and the Z06. 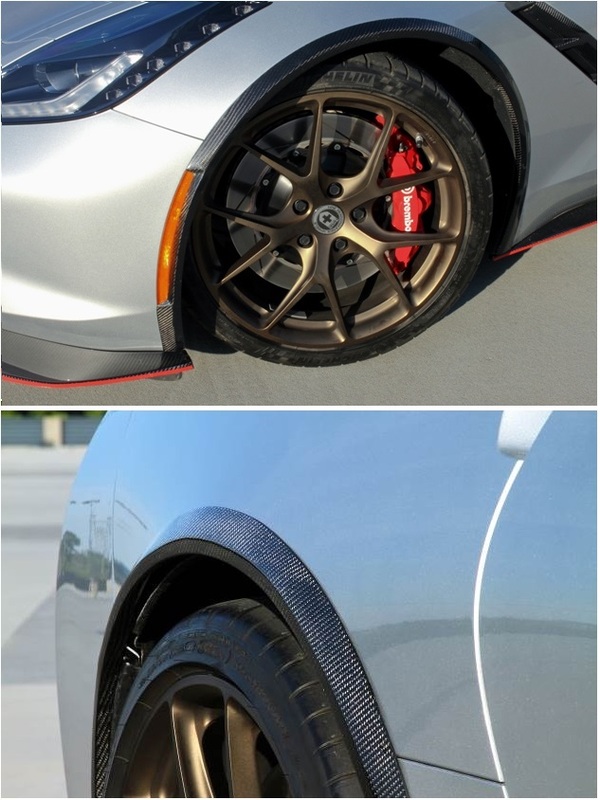 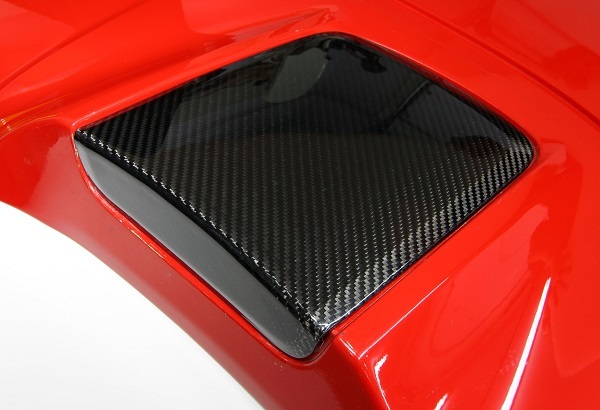 Available in 2x2 twill carbon fiber or the Matching GM fiber (matches the Z06 Carbon fiber from the factory). 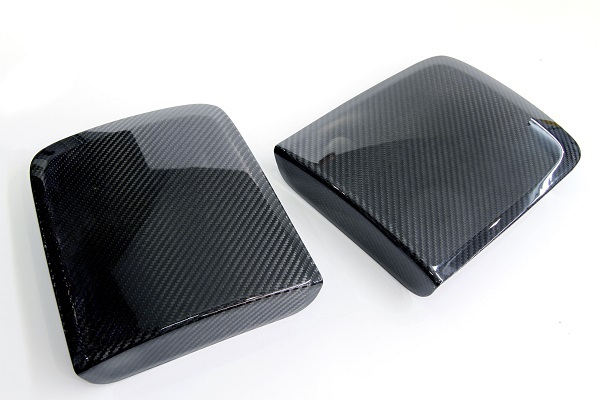 Sold in Pairs No special tools are required for installation and the factory fasteners are used to secure these carbon inserts to the original mounting locations. 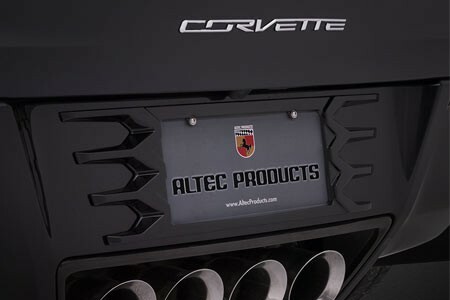 It takes only a few minutes and an 8mm wrench or socket to install the inserts and enhance the premium appearance of the 7th gen Corvette convertible.